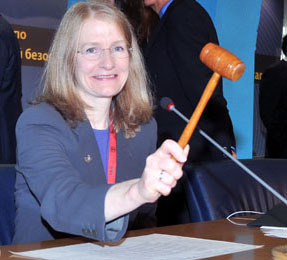 IISD Reporting Services (IISD RS) has produced daily reports and a summary from this meeting. 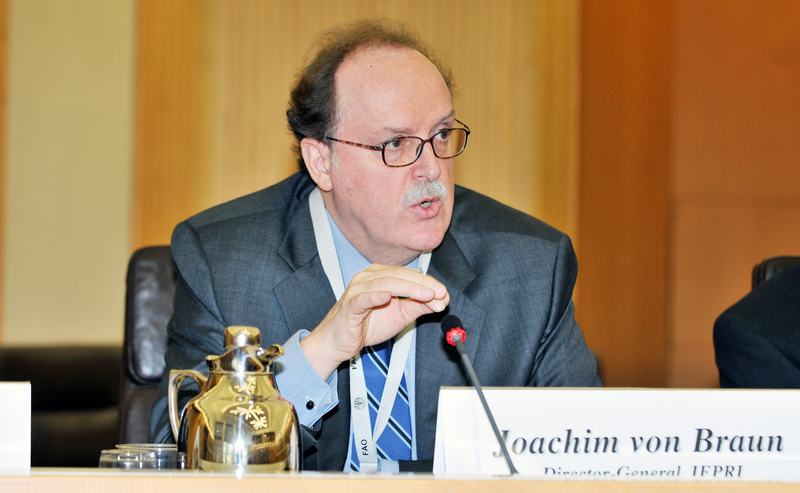 To download our reports, please click below on the HTML or PDF icons. 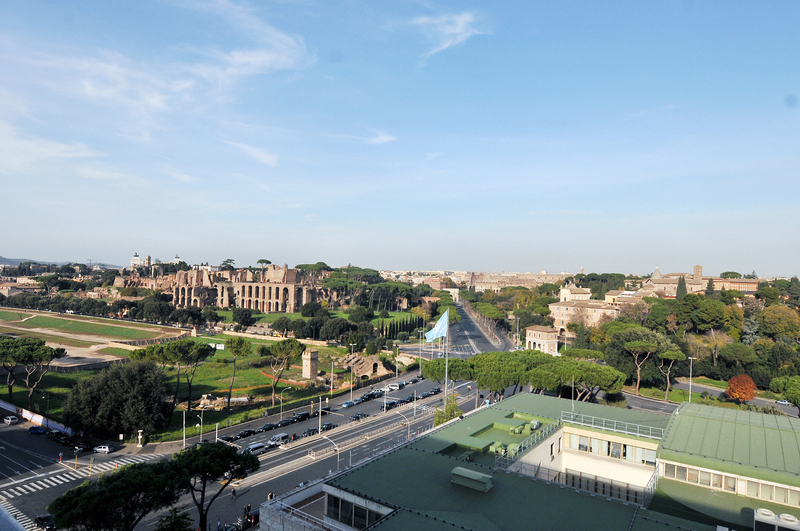 View of Rome from the venue. 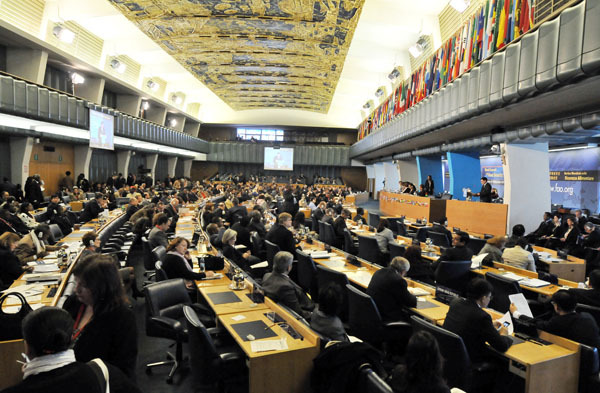 The third World Summit on Food Security, held from 16-18 November 2009 at the UN Food and Agriculture Organization (FAO) headquarters in Rome, Italy, ended early Wednesday afternoon. 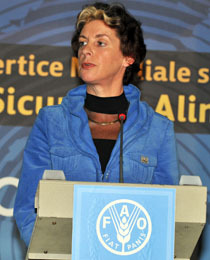 Representatives from 23 countries and UN agencies made statements. 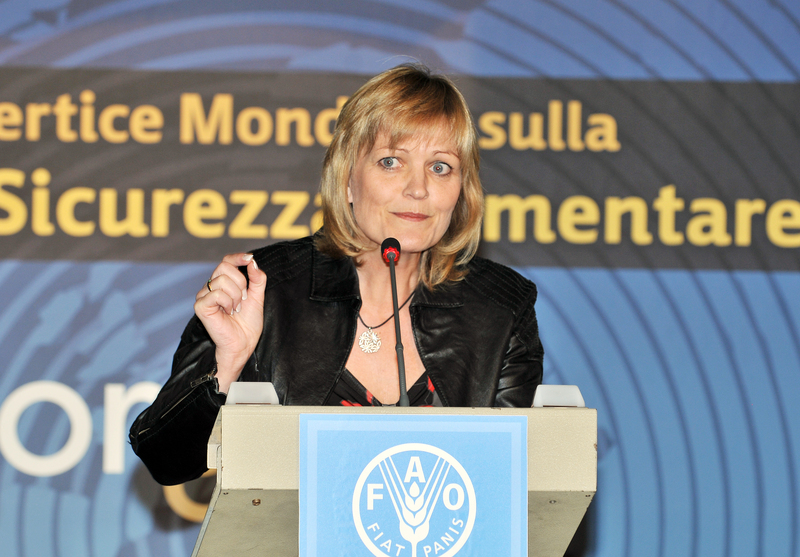 Delegates attended a parallel round table on the role of rural development, smallholder farmers and trade to enhance global food security. 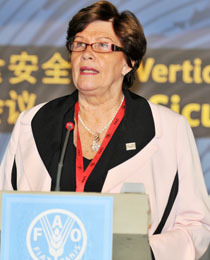 Prior to the Summit’s closure, delegates heard summaries of the declarations and charters adopted at pre-summit events held by parliamentarians, the private sector, NGOs and civil society, and the Second Non-Aligned Movement (NAM) First Ladies Summit. 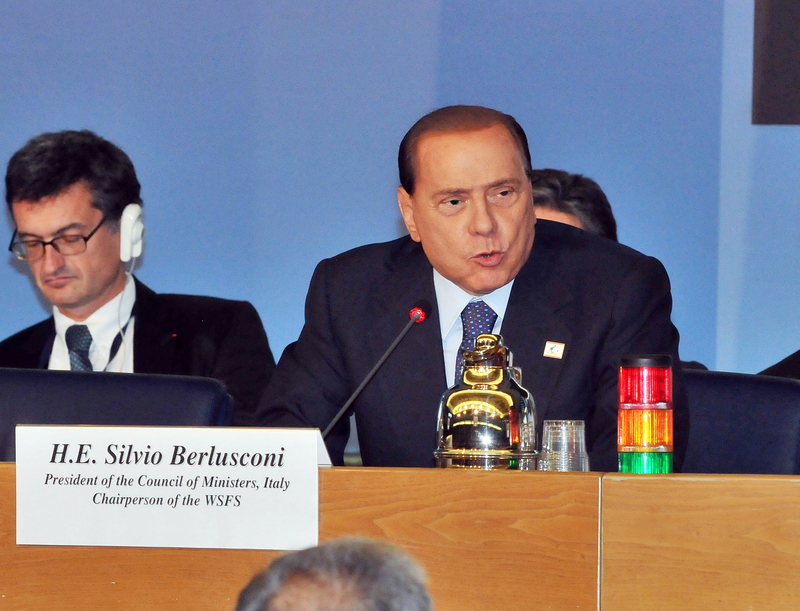 They also heard summaries of the Summit’s four round tables. 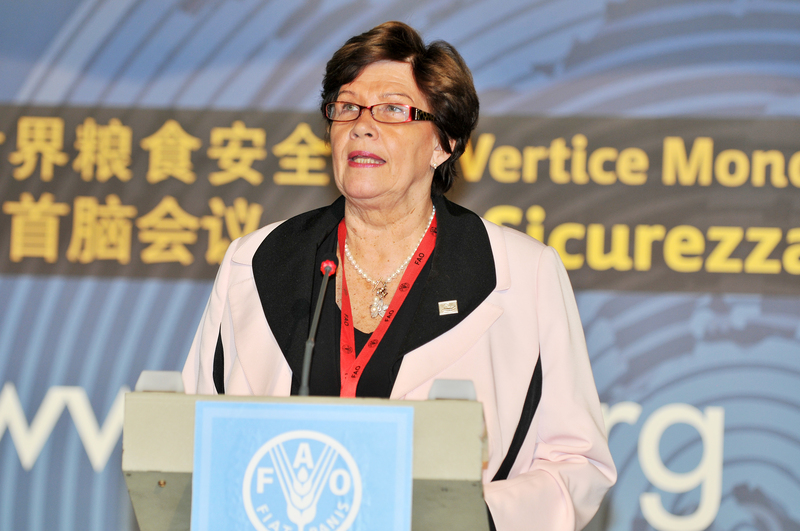 Following a closing statement by FAO General-Director Jacques Diouf, the Summit closed at 12:44pm. 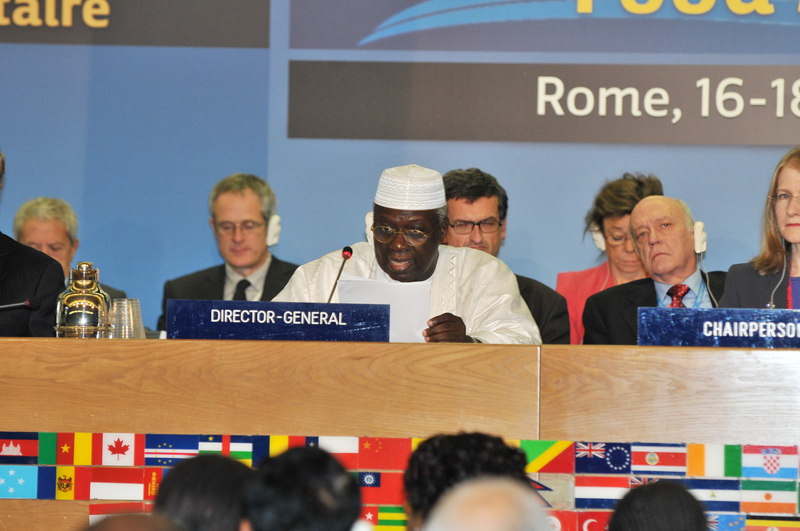 Download the IISD RS summary report of the Summit in HTML or PDF format. 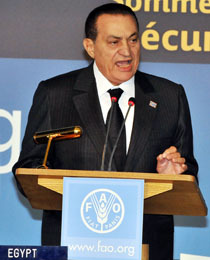 Visit the web coverage for Wednesday, 18 November 2009. 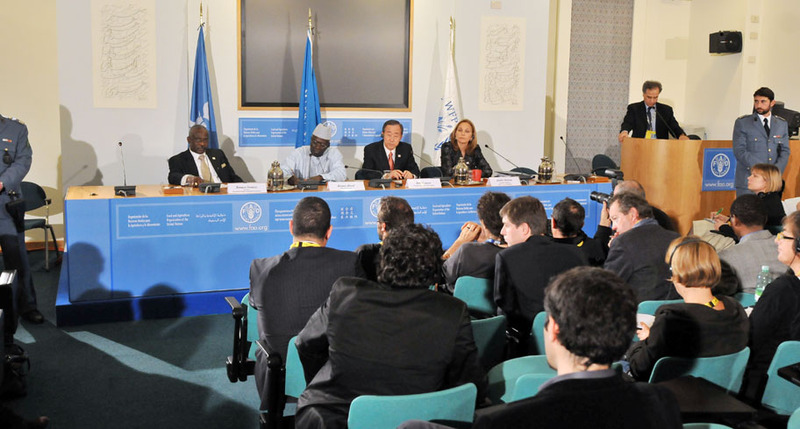 The dais during the closing of the Summit. 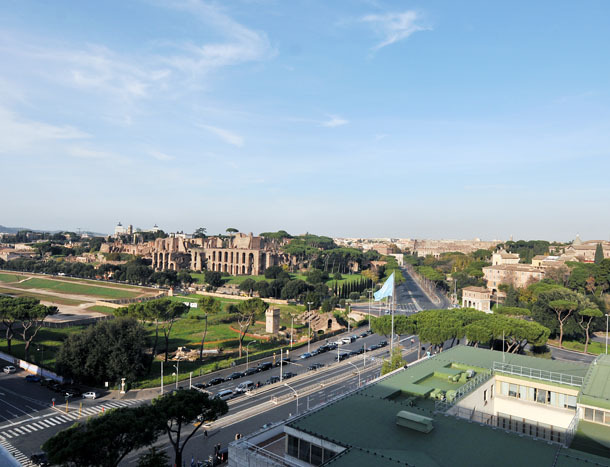 The Summit was closed at 12:44 pm. 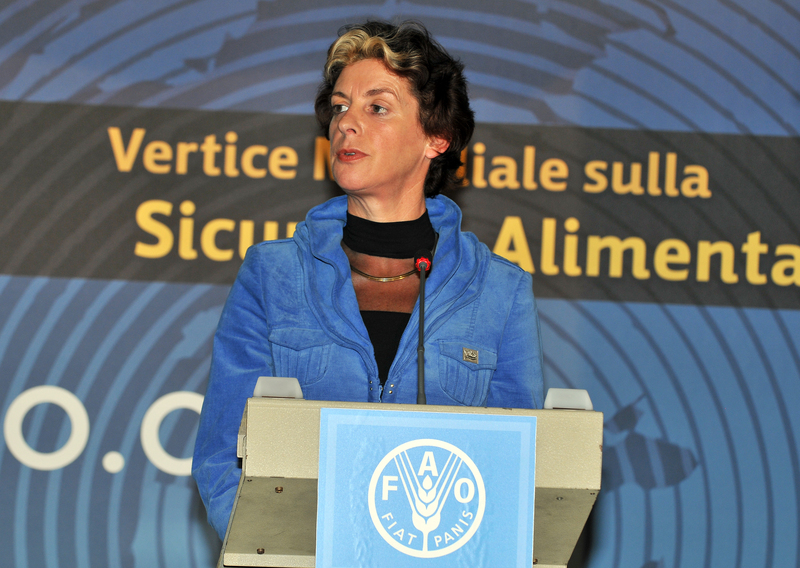 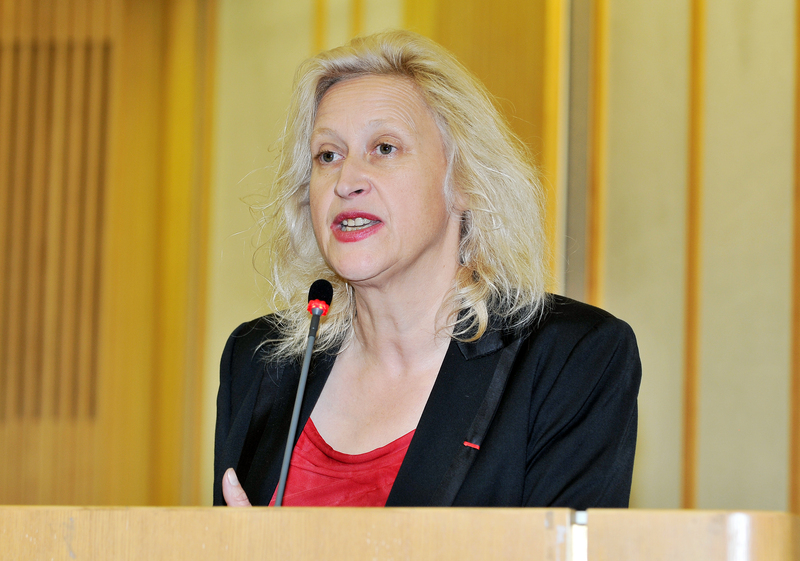 Jacques Diouf, FAO Director-General, said important steps had been taken in achieving the objective of a world free from hunger. 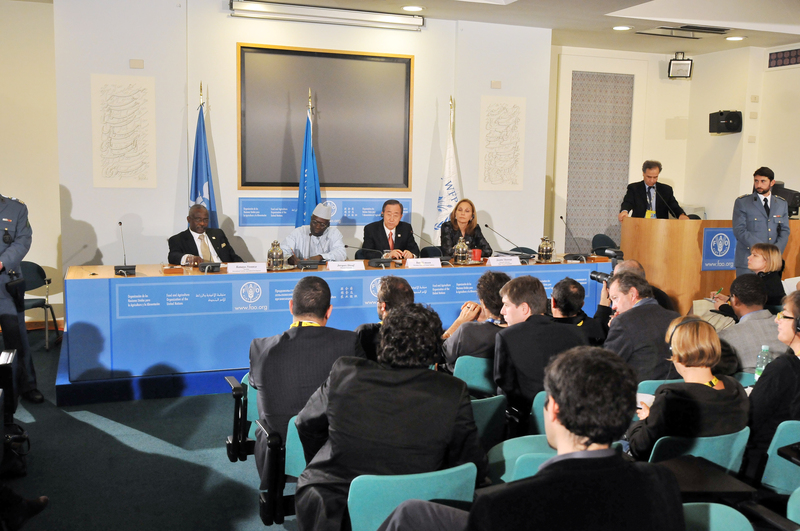 The third World Summit on Food Security continued on 17 November 2009 at the UN Food and Agriculture Organization (FAO) headquarters in Rome, Italy. 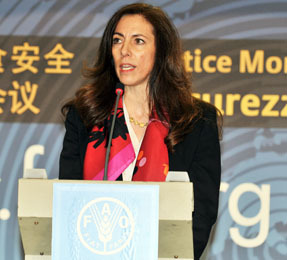 Throughout the day, heads of delegations from 82 countries and organizations made statements. 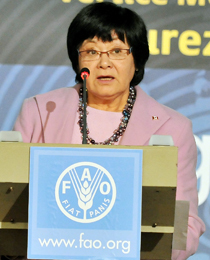 Two parallel round tables also took place: in the morning round table, delegates addressed the implementation of the reform of global governance of food security; during the afternoon round table, they discussed the challenges imposed by climate change adaptation and mitigation on agriculture and food security. 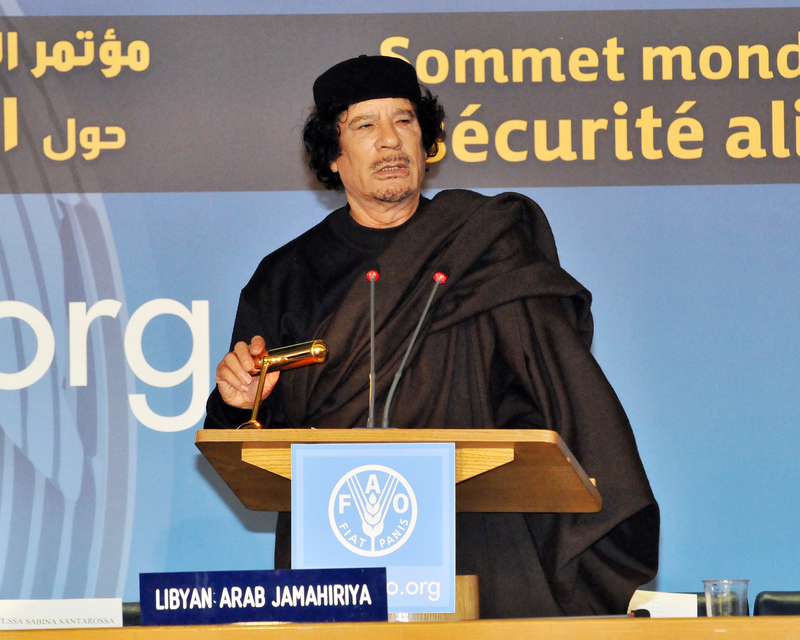 Download the IISD RS daily report for Tuesday, 17 November 2009 in English (in HTML or PDF format), French (in HTML or PDF format), Spanish (in HTML or PDF format), or Arabic (in PDF format). 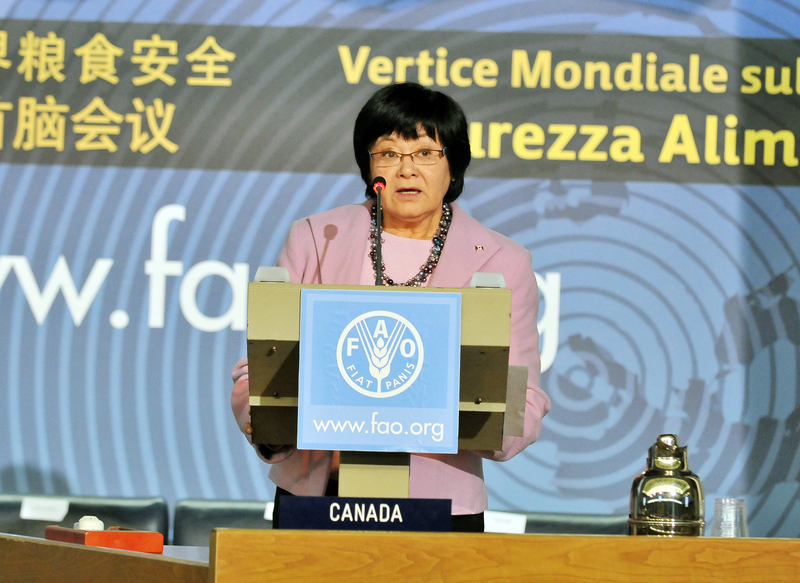 Visit the web coverage for Tuesday, 17 November 2009. 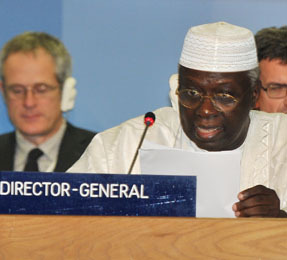 Participants during the general debate. 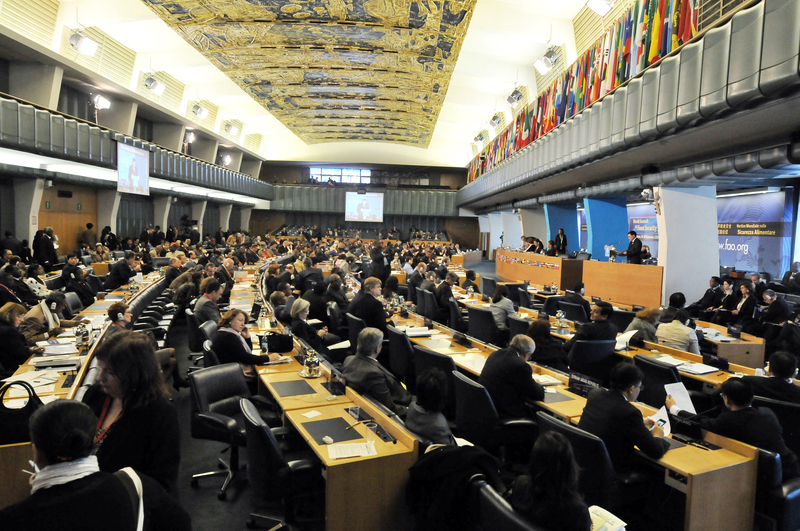 The third World Summit on Food Security opened on 16 November 2009 at the UN Food and Agriculture Organization (FAO) headquarters in Rome, Italy. 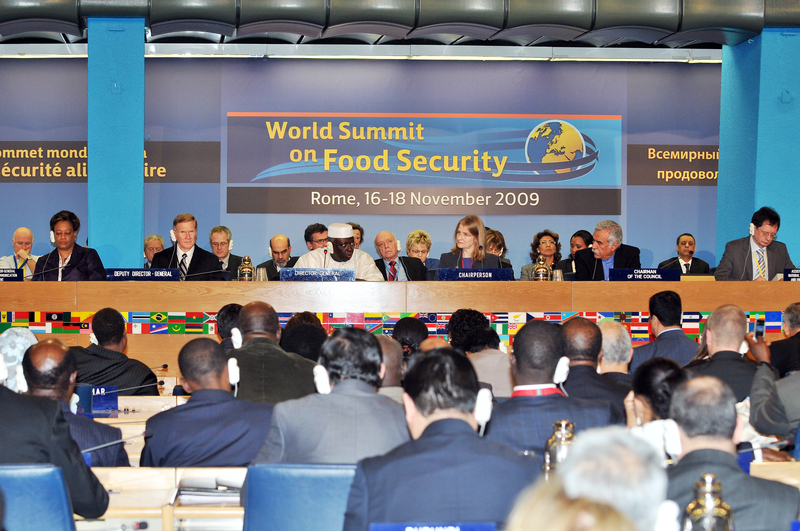 Following the inaugural ceremony, Heads of Delegations adopted the World Summit on Food Security Declaration. 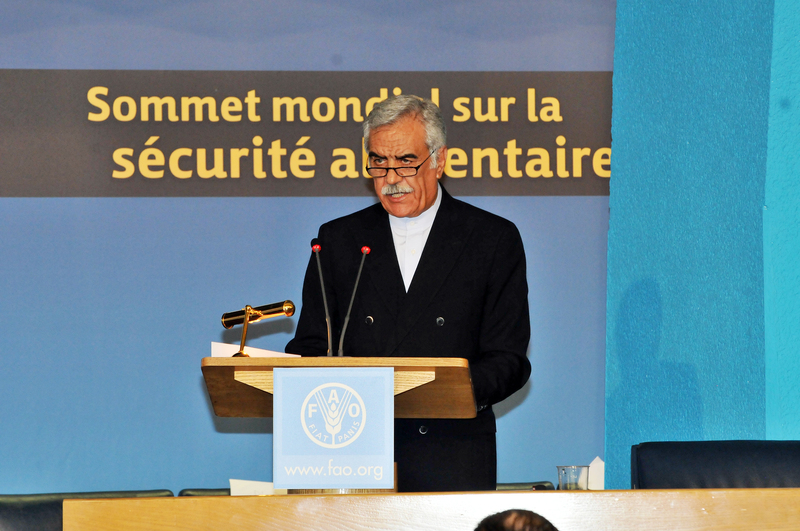 Heads of Delegation from 44 countries and UN organizations, as well as His Holiness Pope Benedict XVI, then made statements in a plenary session throughout the day. 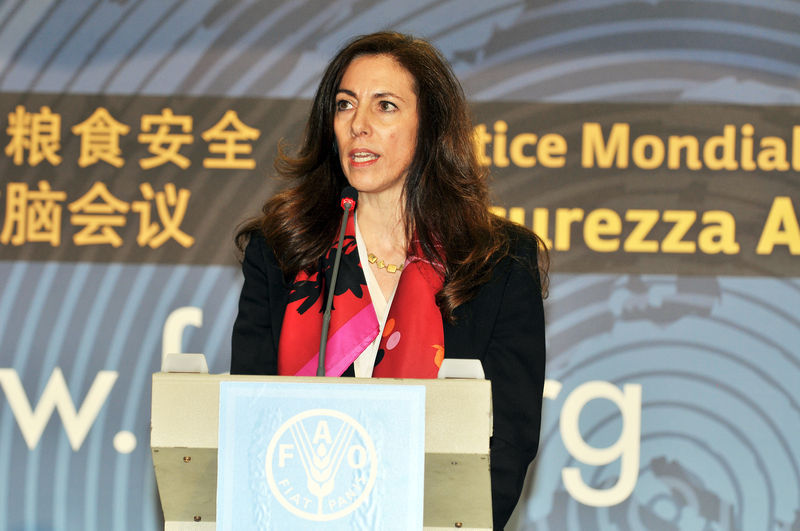 In the afternoon, delegates convened in a parallel round table on the impacts of food, economic and financial crises on food security. 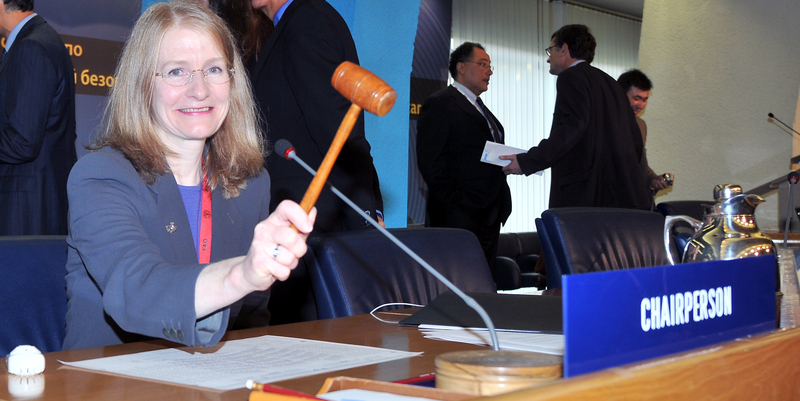 Download the IISD RS daily report for Monday, 16 November 2009 in English (in HTML or PDF format), French (in HTML or PDF format), Spanish (in HTML or PDF format), or Arabic (in PDF format). 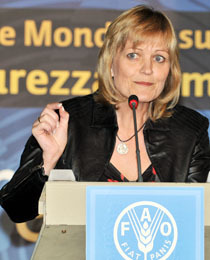 Visit the web coverage for Monday, 16 November 2009. 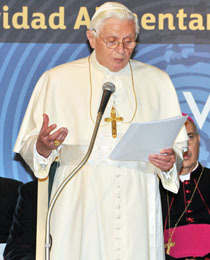 Jacques Diouf, Director-General, FAO, welcomed His Holiness Pope Benedict XVI. 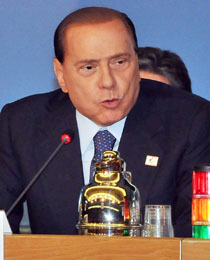 Silvio Berlusconi, Prime Minister of Italy, and Summit Chair, stressed the need to turn words into deeds. 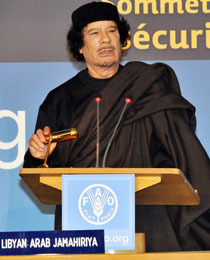 Muammar El-Gheddafi, Libyan Arab Jamahiriya, spoke of the debt owed to Africa by former colonial powers. 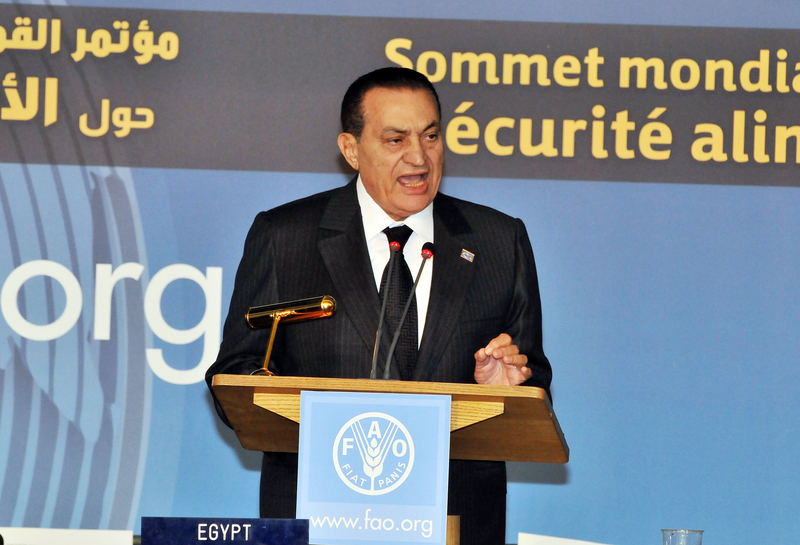 Hosni Mubarak, President of Egypt, emphasized the basic right to food, and the indivisibility of food security from sustainable development. 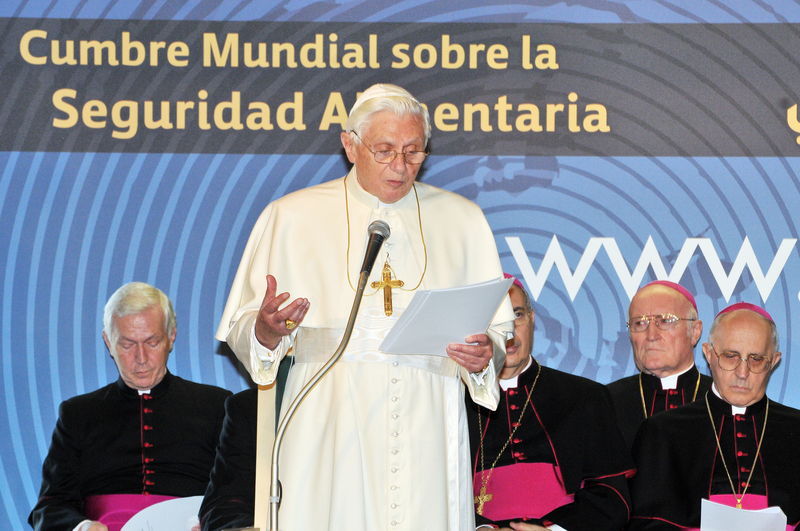 His Holiness Pope Benedict XVI, lamented the weakness of current food security mechanisms, and urged better market access for poor countries.